WATCH: How To Speak Bisaya with Bogart The Explorer! WATCH: Five Women’s Expressions You Didn’t Know About! 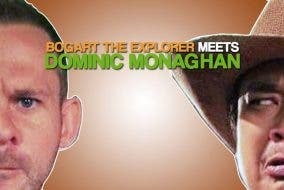 WATCH: “LOST” Star Dominic Monaghan Meets Bogart the Explorer! WATCH: “Tanods” Just Might Be One of the Best Locally-Produced Sitcoms You Will Ever Get to See! 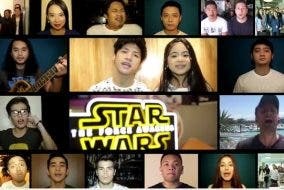 Local Celebs Start A Non-Stop Dubsmash Trend… And It’s Catching On! Bogart the Explorer Meets Sigourney Weaver, Dev Patel and Neill Blomkamp!